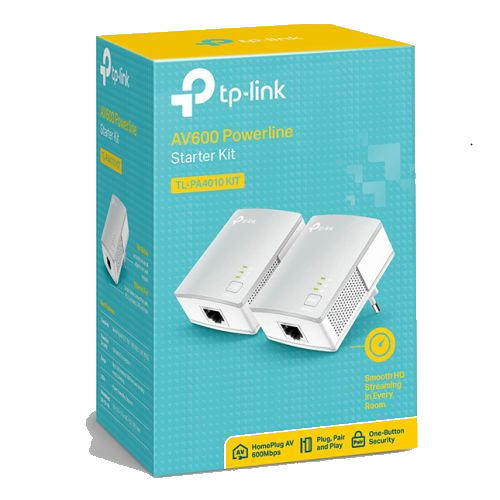 Using advanced Home Plug AV technology, TL-PA4010KIT provides users with stable, high-speed data transfer rates of up to 500Mbps on a line length of up to 300 meters. With speed of up to 500Mbps, TL-PA4010KIT enables heavy-bandwidth applications like HD streaming. 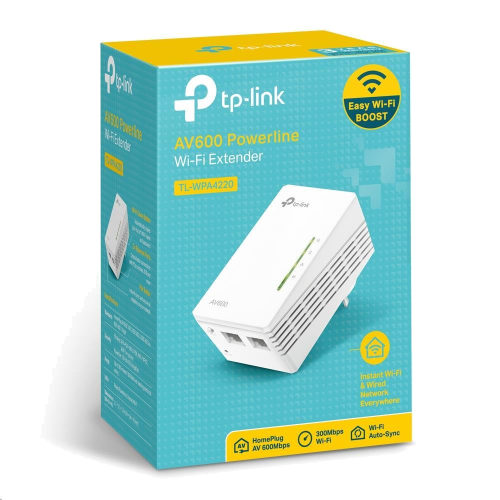 Extends your Internet connection to every room of the house through your home’s existing electrical circuitry. 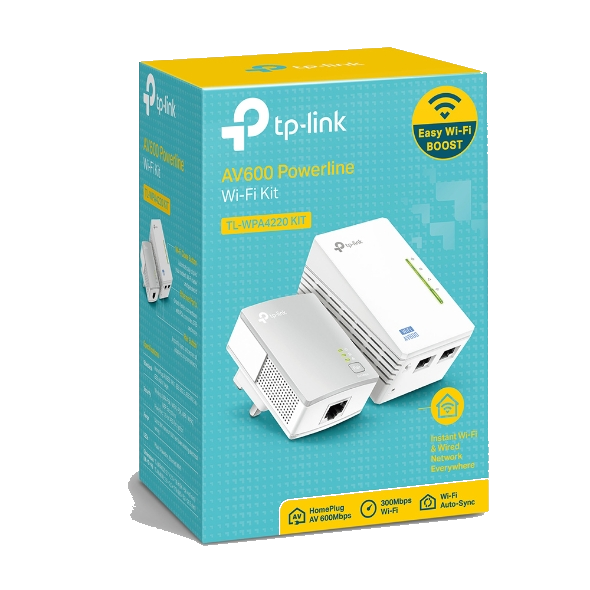 The TL-WPA4220 features a Wi-Fi Clone Button enabling Super Range Extension, which means it can automatically copy the SSID and Password.